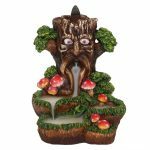 Categories: Giftware, Homeware, Homeware / Household, Relaxation / Meditation. 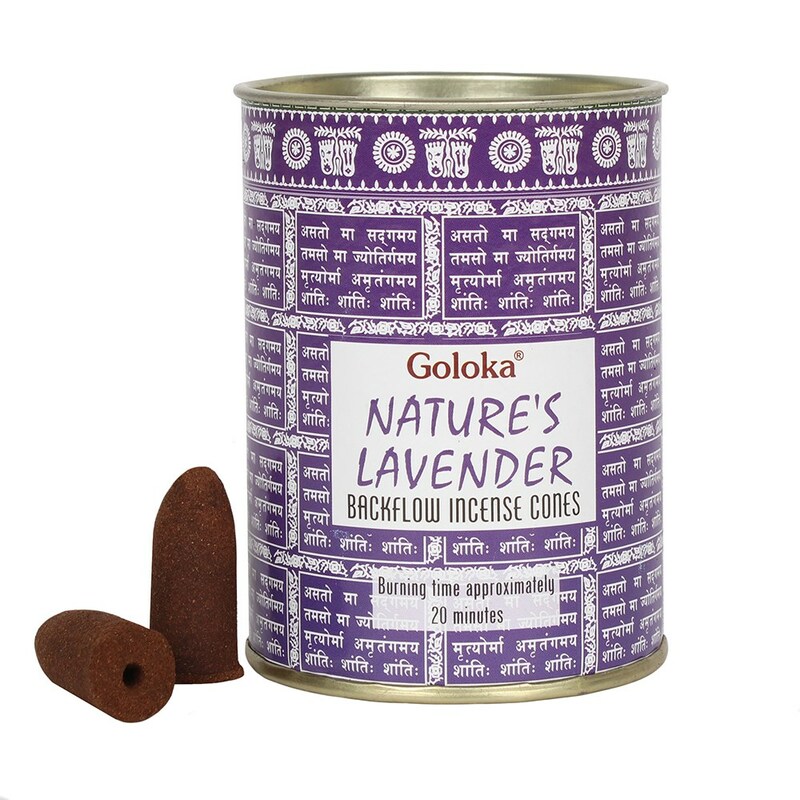 These Goloka incense backflow cones come in a handy resealable tin. There are 24 cones in each tin with a burning time of approx 20 minutes per cone. 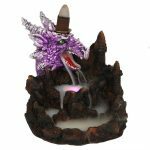 These Lavender incense cones can be used along with a backflow burner to create impressive smoke flow displays.